There are some weddings where it should be a crime if a videographer is not hired. 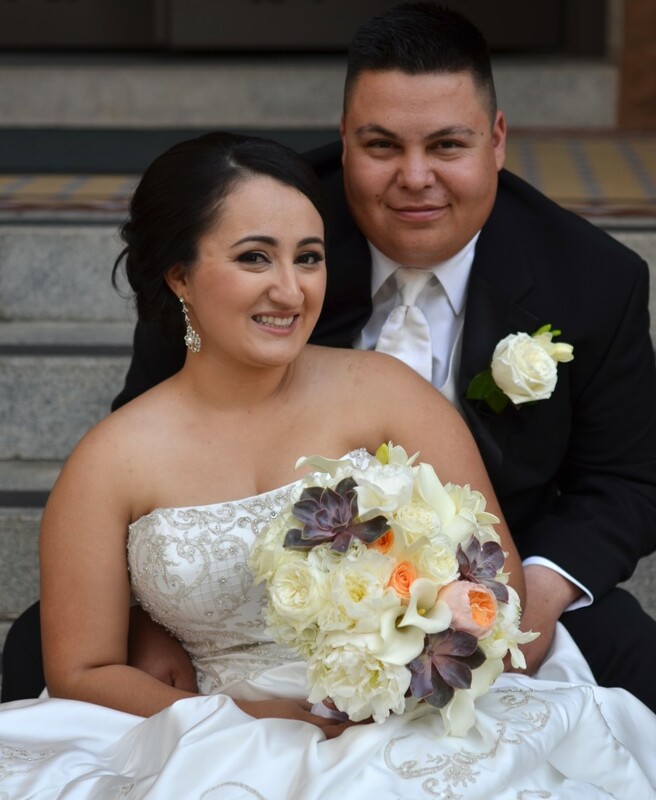 And Kathy and Jose’s wedding was definitely one of them! 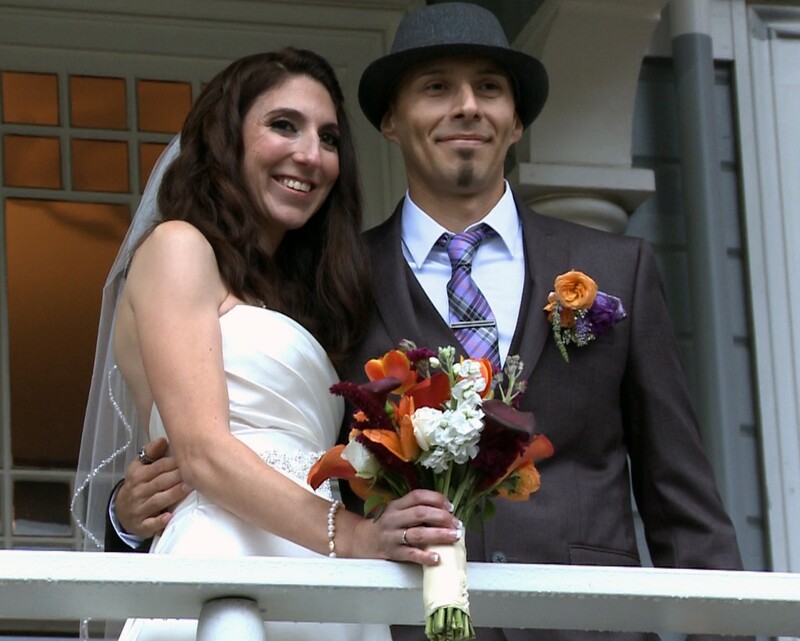 Sure their traditional Catholic ceremony was your typical service, but their reception at Placerville’s Sequoia Mansion was anything but typical! From their rock star grand entrance to the mother-son dance, Jose and Kathy went out of their way to entertain their guests. It was so much fun capturing their big day and it was also great to work with photographer Lisa Richmond again. It’s definitely going to be entertaining for us to put their video together. Usually in our blog posts we just share a clip of the vows & rings from the ceremony, but for these guys we had to also include a bonus clip of their grand entrance to really give you an idea of what fun these two were. Enjoy!